We’ve got to accept the reality. This generation of technology is far different from the olden days. The decision whether or not to outsource your billing is less complex of a decision than most physicians make it out to be. Today’s medical billing takes a highly specialized set of skills and resources to be successful. Billing has become an ever-changing complex field of codes, internal algorithms, modifiers, rules and regulations. The medical industry is constantly changing and evolving, and with these changes come more regulations surrounding medical billing. If you are searching for reasons why you should outsource your medical billing, look no further. 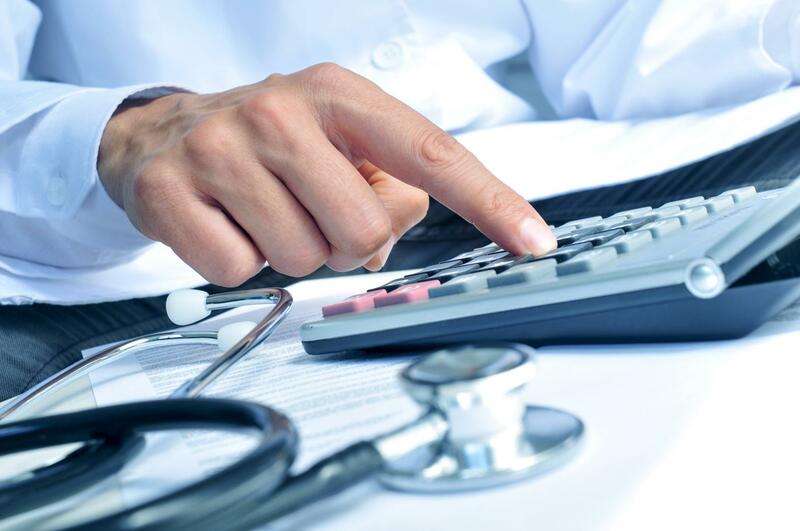 We have compiled the top 5 reasons why a medical billing company may be right for you. Many people think that outsourcing medical billing means giving up control to someone else. The opposite is true, and for most practices, they feel more in control than ever before. Someone else is taking care of the time-consuming work and dealing with the headaches, so the providers have breathing room to review their monthly reports and see at a glance the health of the practice. Monthly and annual comparisons are quickly made and all questions are addressed by account managers in detail. A good billing service will only charge a percentage of the money that they collect. The less money that is erroneously adjusted off or the fewer claims sent out incorrectly means more money in your pocket. A good billing service will conduct a fee schedule analysis to make sure that you are getting reimbursed at the highest possible rate for your carriers, utilize multiple claim scrubs to ensure that claims are submitted correctly, utilize efficient policies and procedures to reduce your cycle time, and their experienced staff will review denials for accuracy. When you hire a medical billing company, you have every billing process streamlined. This not only makes certain that your bills are met within stipulated time but also ensures that your patients are fully satisfied. This is done by giving them complete transparency over the bills so they can have a clear idea of what they are paying for. Plus, the patients feel more comfortable as their every billing query is met and answered by the company itself, giving them more satisfaction. At first, it may seem like you are doing well and fine without a medical billing company. But once you get to know its strategic advantage, you will have an idea of how much resources you are spending on a department that is not yours to answer. The top companies are outsourcing billing services and are paying more attention to their primary motive, i.e. medical and healthcare services.